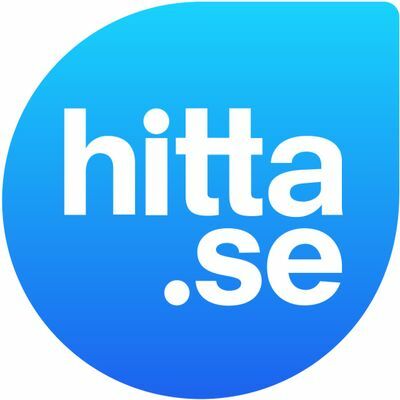 Hitta.se was founded in June 2004 and has since grown into one of the largest sites in Sweden. Hitta.se was 2010 acknowledged as Sweden's eighth strongest brand. Apica measured Hitta.se as Sweden's fastest search site in 2014 and Internetworld appointed Hitta.se as Sweden's best search site in 2014.